Cristiano Ronaldo has only recently joined his team for training to prepare for matches, and already, he has been quite close to getting himself injured. Thankfully, that did not happen, and he escaped getting wounded, quite narrowly! A short footage of the Portuguese superstar shows how Ronaldo was emerging from his team bus, and he slipped. Luckily, the player managed to maintain balance and keep himself straight. 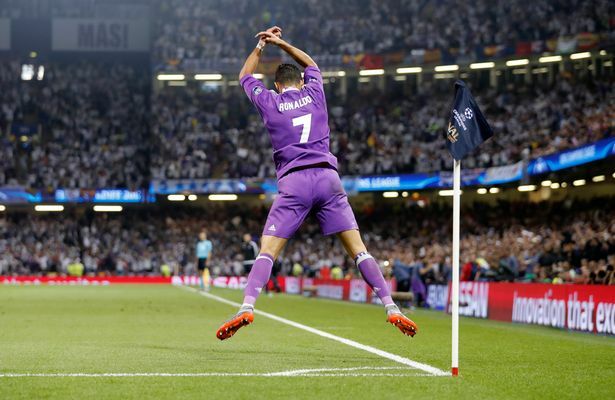 While he was descending the steps of the bus, Ronaldo stepped on a towel, and slipped, but instead of falling, Ronaldo managed to prevent himself from ending up on the floor. Ronaldo was quick to grab the hand rails on the side of the steps of the bus, and kept himself straight. He was quick to respond, and emerged from the bus with a smile. It goes to show that Cristiano Ronaldo has an amazing presence of mind and incredibly fast response. But, then again, haven’t we seen such quick responses on the field, time and again? The incident happened in Skopje as Ronaldo was alighting the Real Madrid bus before kick-off. Thankfully, he was managed to escape the injury. If Ronaldo had been slightly more careless, he would have surely fallen down, slipping down the steps of the bus, and could have ended up in a pile on the floor. it could have hurt his legs, hip, backs, etc., and could have caused temporary or permanent destruction. The 32-year old player has returned to training with his Los Blancos teammates only recently, and has been included in the squad that will face his former team, Manchester United. However, whether he would be seen playing at Philip II Arena in Skopje is upon the team coach, Zinedine Zidane. 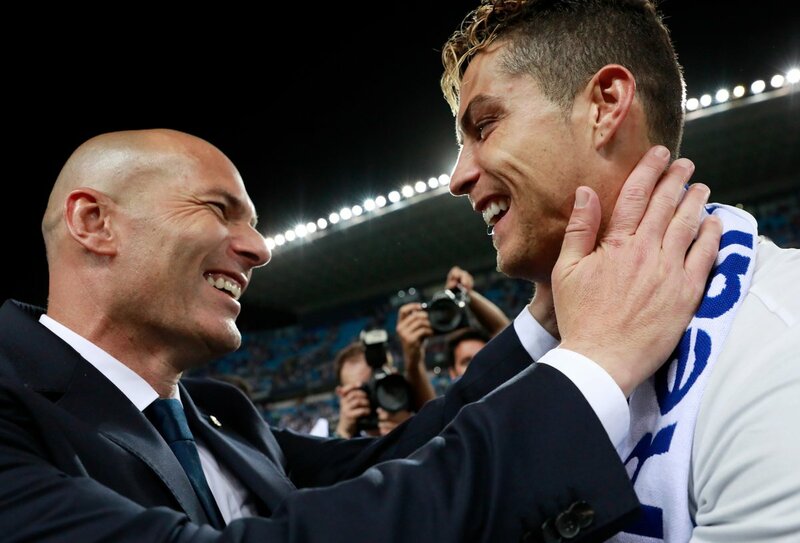 Earlier, it was declared that Zidane wanted Ronaldo to have at least ten days of training before getting down on the pitch to represent his team. 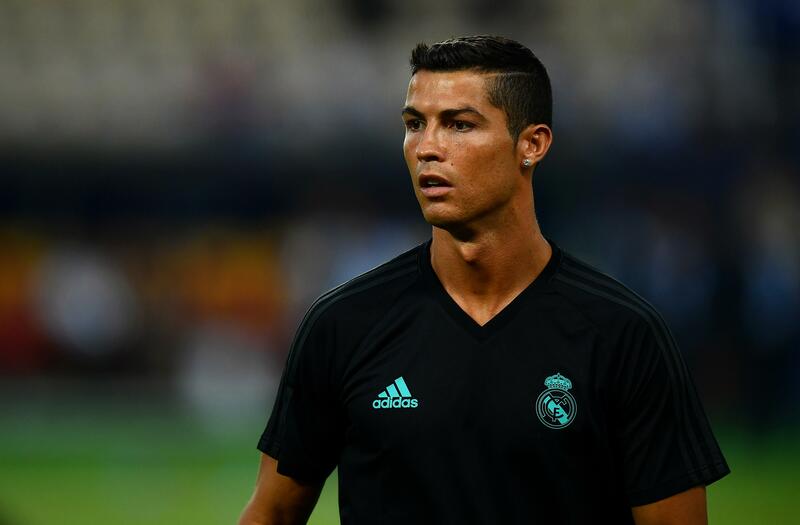 Ronaldo was seen performing on the field for a short while after he emerged from his dugout for the last eight minutes in the UEFA Super Cup match, in which Real Madrid secured victory against Manchester United. He had warmed up alone and started the evening on the bench, the Portuguese player eventually made it on to the pitch on Tuesday in Skopje. 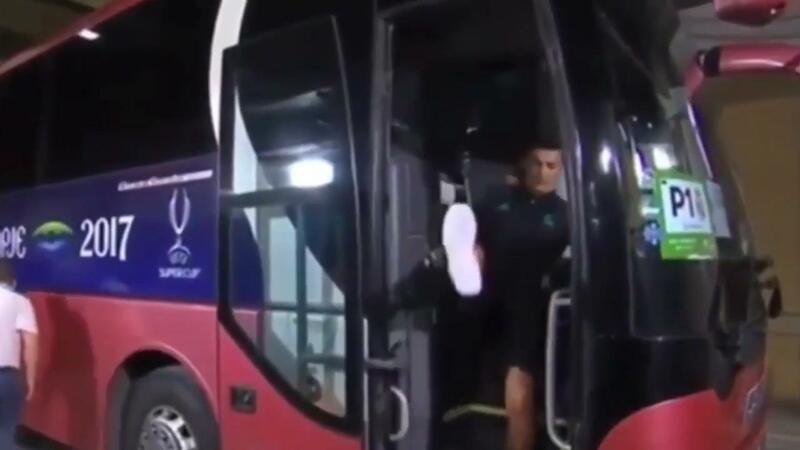 Take a look at the footage of Cristiano Ronaldo getting dangerously close to hurting himself, while getting down from the team bus before kickoff.